There are nearly 100s of instant Ramen hacks that can transform plain and boring noodles into delicious treats. 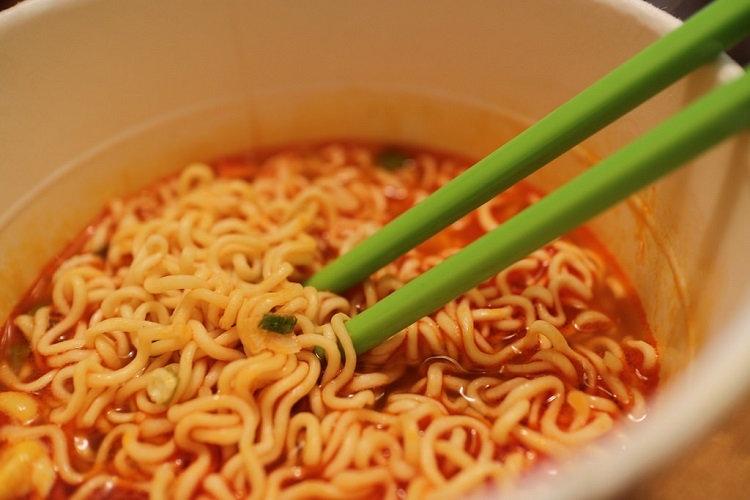 Instant noodles go way back to the Chinese Qing dynasty. Today, they have come a long long way and you can even use them to whip up a delicious gourmet meal. 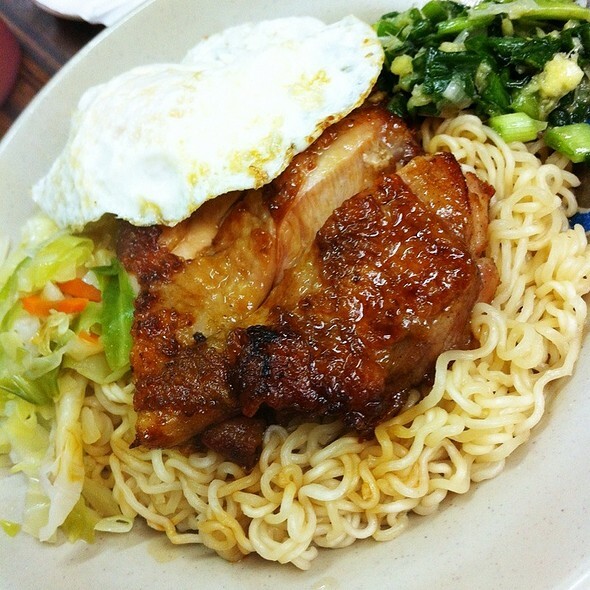 Let us take a look at some stuff that is good to add to ramen noodles. Cook noodles as per package directions but do not drain. Add the soup, simmer for 5 minutes. Serve hot. 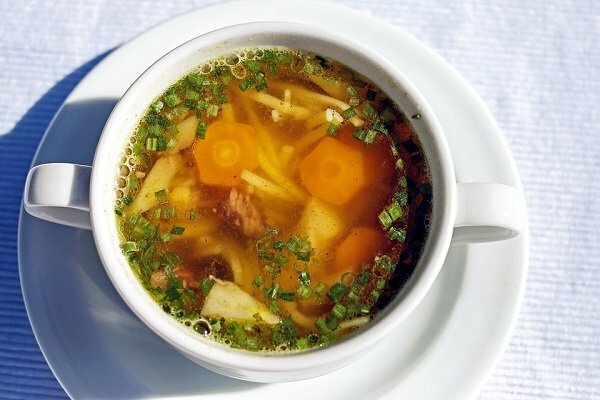 As a variation, add chopped vegetables, sausages, kidney beans and herbs and spices to whip up a delicious gumbo/minestrone soup. The best herbs, seeds and spices to add to ramen are cayenne pepper, basil, oregano, sesame seeds, garlic, cilantro, parsley etc. Feel free to experiment. 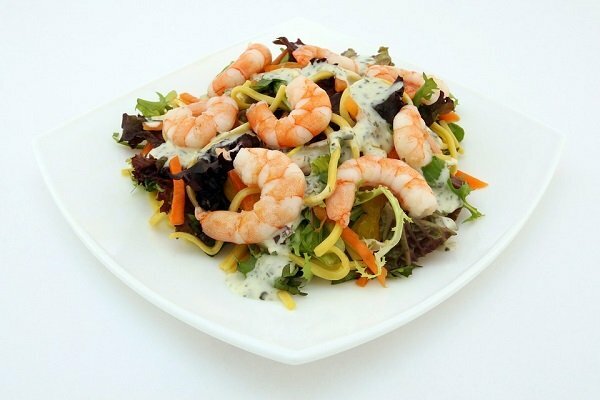 Cook noodles with vegetables and set aside. Take a slice of bread and spread the noodles-vegetables on it. Sprinkle cheese liberally over the top. Add chopped chilies to make it spicy. Place the breads in oven and bake at 350 F until cheese melts. Poach chicken in boiling water and once cooked, set aside. Cool then shred. Mix with soy sauce, pepper and half of the sesame oil. In another bowl, mix remaining sesame oil, chili flakes, shallot oil and sauce. Combine well. Add cooked noodles to the oil and sauce mixture. Toss to coat. Add shredded chicken on top. Cook noodles with seasoning and drain. In a pan, shallow fry the drained noodles. Drain and discard the oil. On medium heat on a pan, add canola oil and butter. Place noodles on the oil and shape it as pancake. Fry on both sides until crispy. Slide noodles on a plate. Sprinkle with sesame seeds and castor sugar. Cook noodles until about 80% cooked. Drain and set aside. In a wok on high heat, add oil and add eggs. Next add prawns, sprouts and carrots and continue frying on high heat. Add sauce, tomatoes, chives and noodles. Mix well. If you are looking to make ramen spicy, this recipe is for you. In a wok, heat the oil and add garlic and onions. Stir fry till brown. Add the mushrooms, capsicum and sprouts and fry till tender. Now add the sauces and noodles. Garnish with spring onions and serve hot. Transform stir fry ramen and make it tastier with this Indian recipe. In a pan, heat 6 tbsp oil and add crumbled uncooked noodles. Add a handful of curry leaves (available in Indian grocery stores) and red chilies. Fry on medium heat until noodles are brown. In the same pan, add some more oil and stir fry 100 grams of peanuts for 5 minutes. Add 100 grams of cashews and some more curry leaves and fry for 5 more minutes. Remove from heat once cashews are brown. While the mixture is hot, add salt, sugar, chili powder and mix with the noodle mixture. Cook noodles as per package instructions. Add ¼ cup each of chopped pepperoni, black olives and onion slices. Sprinkle Italian dressing and toss well to coat. Another variation to ramen salad is to add mayonnaise, cheddar cheese, celery, honey, mustard to noodles and boiled eggs along with noodle seasoning. Cook egg noodles in salted water and drain and set aside. In a bowl, whisk 2 eggs, cottage cheese, sour cream, salt, and pepper. Mix with noodles. Transfer the mixture to a buttered baking dish and bake for 45 minutes to 1 hour. Serve warm. In a bowl, mix ginger garlic paste, honey, salt, pepper, peanut butter, rice vinegar and soy sauce. Whisk to combine. Divide the sauce-place one half in Ziploc bags and add cubed boneless chicken in it to marinate it in the refrigerator for at least 6-8 hours. Refrigerate the remaining sauce aside. In a saucepan, boil some water and add chopped broccoli, carrots and bell pepper for 1-2 minutes. Add the noodles. Cook for 3 minutes. Drain. Combine noodles and vegetables with the peanut butter sauce. Grill the marinated chicken pieces for 10 minutes or until well cooked. 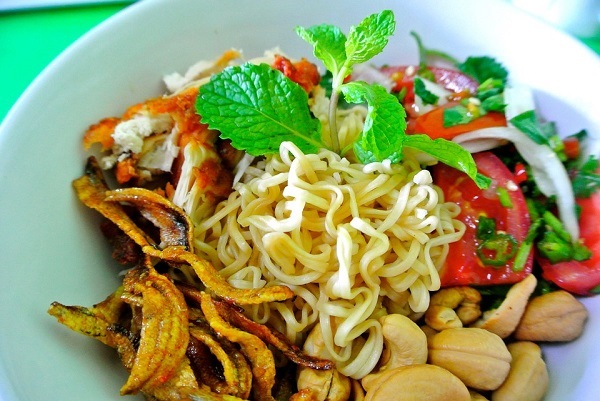 Serve noodles over the grilled chicken pieces.